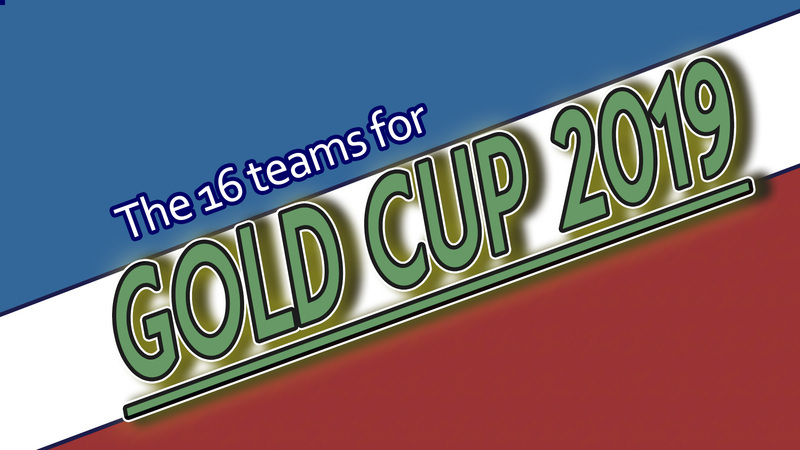 The United States as co-host and defending champions are with a good shot at equalling the record of Mexico. 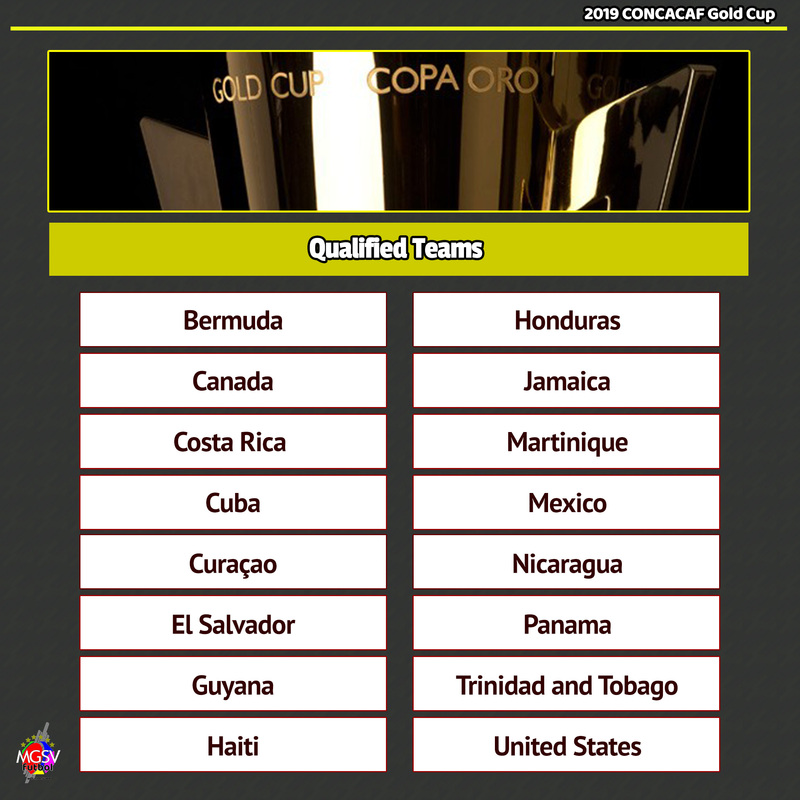 Bermuda and Guyana make their debut in the competition. United States looks to retain the crown and equal Mexico’s record. Mexico is here to deny USA from consecutive titles. The rest are here to give us a shocker. Mexico and the United States (as always). Will a ‘Mexico vs USA’ final make a return in 2019? The last time the two sides met was in 2011. Jamaica has been the silver medalist in the last two editions. They’ve suffered final defeats to both Mexico and the United States. Could this be enough experience for Jamaica to finally get their hands on gold? The qualified 24 teams for the 2019 African Cup of Nations. How things stand in the top leagues in the final laps of the 2018/19 season.